We are an EXPERIENCED company located in Piraeus, Greece. Our MISSION is to improve your yachting life. POWERFUL AND SAFE UNDERWATER LIGHTING PROJECTS. Do you need some underwater lights to boost your fishing successes or the absolute solution to enjoy the beauty of the underwater world and become more classy? It’s our mission to identify your needs and offer you options and solutions. From our very first underwater lighting project (back to 2006) until today, we chose to collaborate with and distribute only the best manufacturers of underwater lights, in the world. Using the best products and materials, following the international rules of safety in technical applications, we take no risks with your safety and pleasure. The best part of our job is seeing the happy faces of those we helped to make their yachting life more… brightened. Our customers enjoy the underwater beauty, while their yacht attracts the eye of people who admire the successful result. It’s time for you to be one of those classy yacht owners, don’t you think? Nature gives us wonders. We help you explore them! 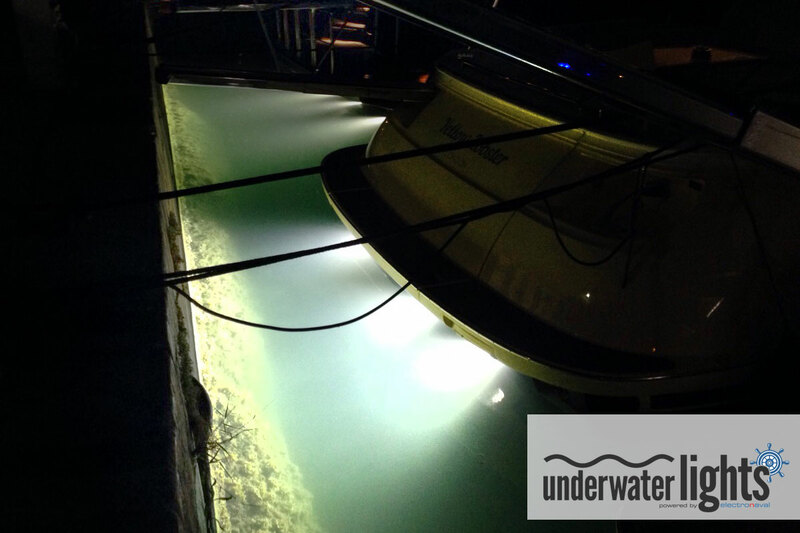 Our services are delivered by our team with years of experience are passionate about underwater lighting projects. YOU’RE JUST 3 STEPS AWAY FROM YOUR NEW UNDERWATER LIGHTS. Let’s have a cup of coffee in our offices and discuss your needs further. Are you an effective fisherman or a proud yacht owner? Surface mount or thru-hull underwater lights and why? What about the light colour? Where to place the lights? What about the power consumption? All these questions -and many more- are the first step. 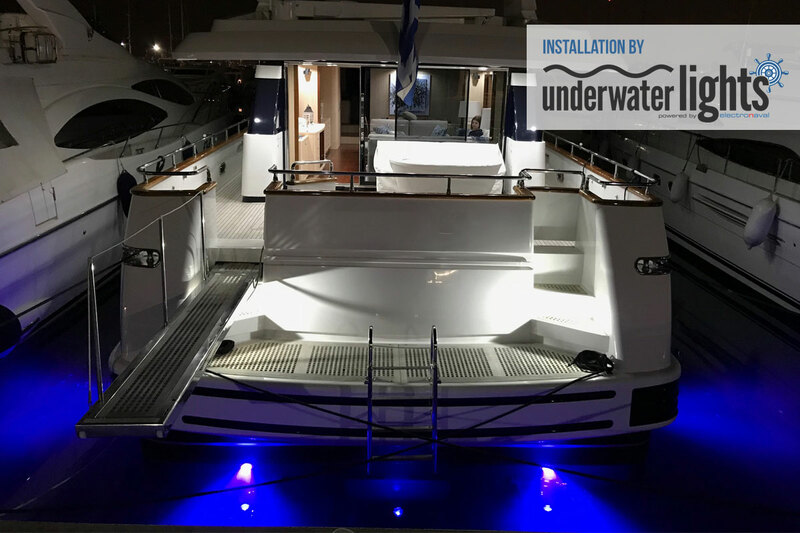 This step will lead us to choose the right underwater light model for you and secure the technical parameters of the installation. Next stop: the vessel! Now we know everything we need to know about YOU and your VESSEL. 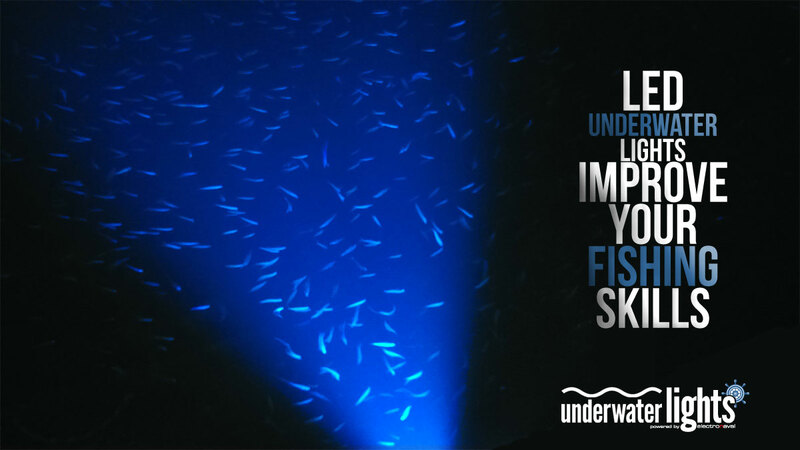 It’s time to find the right underwater light for both of you. It’s true that there are a lot of options, however we will guide you and help you find the best combination between your needs, your budget and the desired result. There is always a way to do that if you really appreciate your customers. And we do! Welcome to the final step! The final days (maybe hours) before you enjoy your best decision ever. 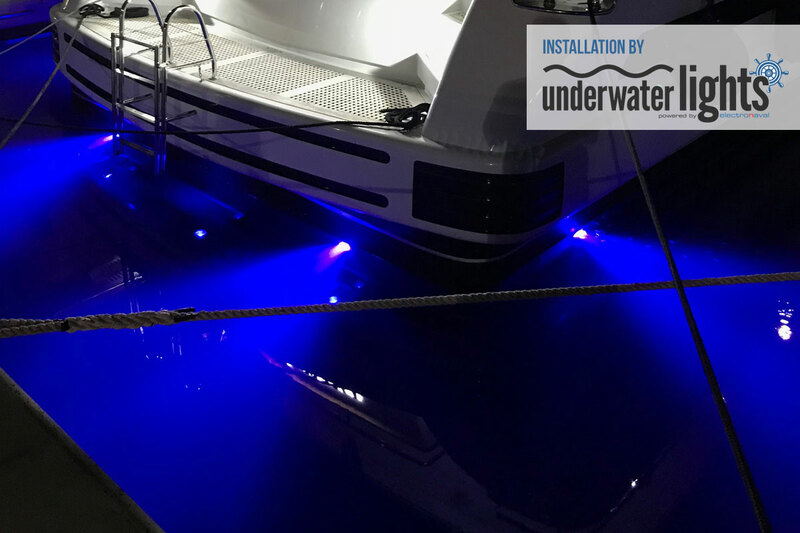 Our experienced tech crew will handle the installation of the underwater lights according to the international standards. Our first and foremost priority is your and your vessels’ safety. After all, this is a job for skilled and experienced technicians and our team has proven successful in every single project all these years. 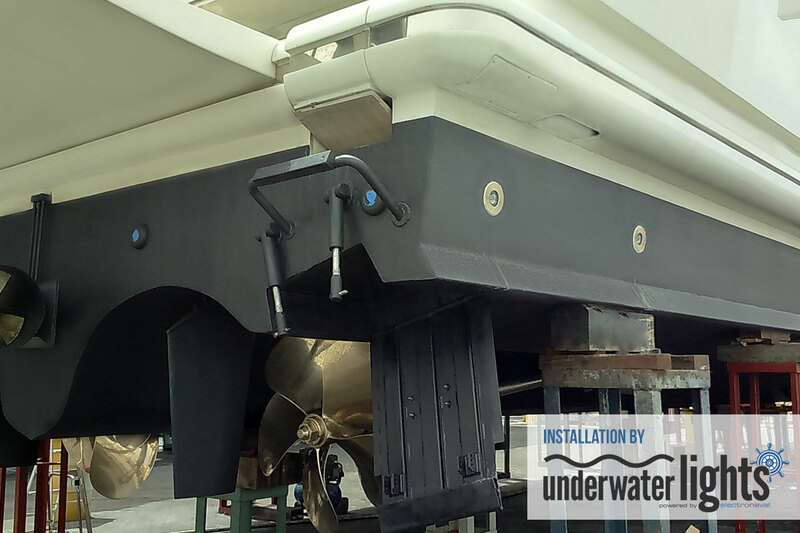 Additionally, the installation method we follow is approved by the manufacturers of the underwater lights, as they trust us for many years in such exacting projects. Keep in mind that the best kind of yachting is the safe one. And we guarantee that! ENJOY the underwater world beauty. ATTRACT fish and boost your fishing skills. CREATE the scene and let the people around you enjoy it. 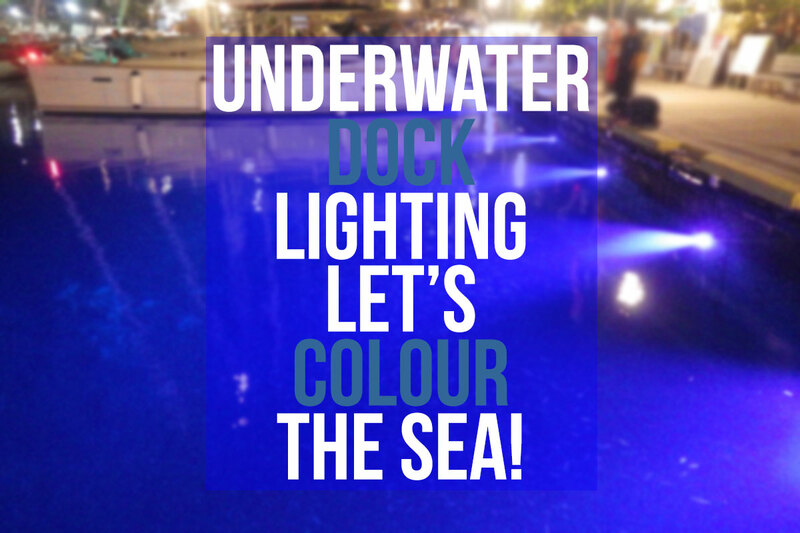 WANT TO KNOW MORE ABOUT UNDERWATER LIGHTING & OUR PROJECTS? We'd really love to hear from you so why not drop us an email and we'll get back to you!